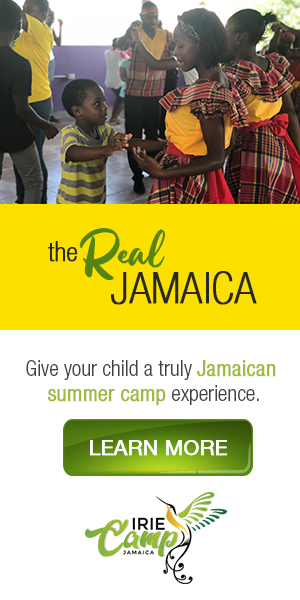 Jamaicans.com held an exclusive poll contest on its site that ran from December 22, 2017- January 8, 2017. The two-week poll encouraged visitors of the site to vote for their favorite VP Records video of 2017 to win a download of the winning song. Among the options were Christopher Martin’s “Magic”, Shenseea featuring Vybz Kartel with “Loodi”, Jah Cure’s “Telephone Love” and many more. And without further ado, the winner of the poll was Mista Savona featuring Randy Valentine and Solis with “Carnival. Shot in Cuba, the vibrant video is from the recently released album “Havana Meets Kingston” which is a VP Records/17 North Parade release that pairs legendary and emerging Cuban and Jamaican musicians to re-imagine classic songs and create new compositions, infused with Jamaican reggae and dancehall and traditional Cuban and Afro-Cuban rhythms. Produced by Australia’s leading reggae and dancehall producer Mista Savona (aka Jake Savona), ‘Havana Meets Kingston’ is the first full-length project to present the blended sounds of these two distinct island nations supported by an all-star cast of musicians. In second place was the smash single “Now” by Romain Virgo, filmed in Jamaica and released in June 2017. “Now” will be featured on Romain’s upcoming studio album “LoveSick”. In third place was the energetic “Big Bad Soca” by Bunji Garlin. The video was shot at YouTube studios in New York and Trinidad during Trinidad Carnival. Featured on his September 2017 “Turn Up” album release, the song has been known to be a Carnival anthem and shows no stopping anytime soon as a new remix with Dancehall vixen Shenseea will soon be released.